High-quality cement is required for the construction of houses and for carrying out many repairs. But today it is quite easy to face fraud. 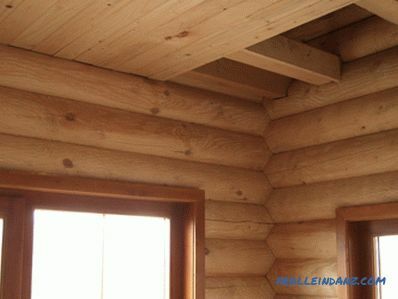 It is not uncommon to purchase building materials of far from better quality. When you buy cement, it is important to understand for what purpose you are purchasing it. 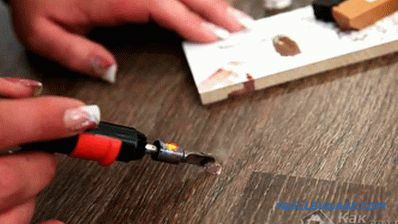 For example, to perform plastering requires cement of the same brand, and for screed completely different. There are many types of cement: sandy, slag, carbonate, straining, quick-hardening, etc. In any case, its binding properties will be basic. In this abundance of brands and variety of manufacturers you just need to learn how to choose cement, so that it meets all the requirements for it. First, check your reputation manufacturer and, preferably, the seller. The country of origin plays an important role. By purchasing Russian cement, in case of any claims to its quality, you will be able to make all claims directly to the manufacturer, since its location will be located nearby. 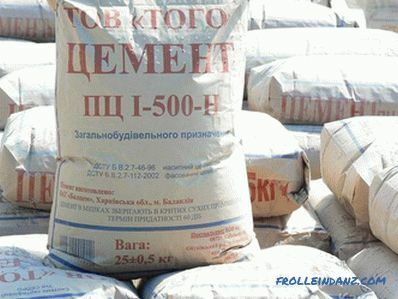 It will be much more difficult to do with imported cement, while imported products entering the Russian market are not always fresh (the stale mixture is able to quickly lose its properties and its consumption increases as a result). Look carefully at the packaging and weight. Usually, cement according to GOST 2226 is packed in glued or stitched paper bags (three or four layers) weighing 25 kg or 50 kg. 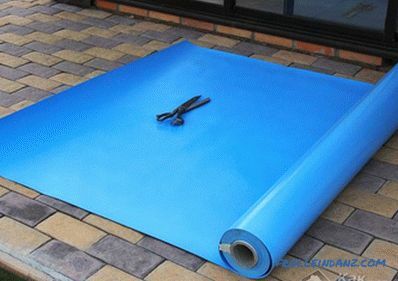 On the package must be indicated the characteristics of the building material, as well as information about the manufacturer or the organization engaged in packaging (contact details). Check with the seller for a certificate of quality and see if there is a label on the package. It is known that the cement grade is a designation of strength. The higher the grade, the stronger the structures created from concrete based on the cement being acquired. For cement certified in accordance with GOST 31108-2003 marking - CEM I 42.5; for additional- CEM II / A-W 32.5. According to the Soviet GOST 10178-85 cement marking, respectively, PC500 D0 and PC400 D20. 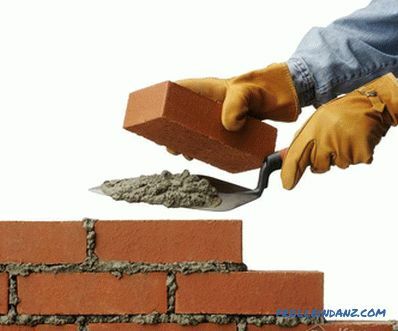 For quick-hardening cement, the letter "B" is put down, for normally hardening - "H". Pay attention to the price. There is a rule: low price - low quality. 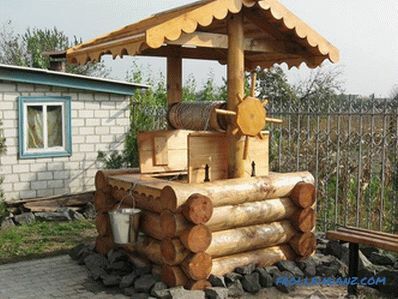 Unscrupulous suppliers reduce the price by adding various impurities to the mixture (ashes, granite dust, etc.) There are manufacturers who save on transportation and storage of products, which also entails a reduction in quality. The price of cement is influenced by: brand , special additives and sales form (in bulk is always cheaper than cement packed in bags). The cement inside the bag must be soft, without fossils, lumps and other formations. This can be checked by touch. Finally, look at the packaging date. 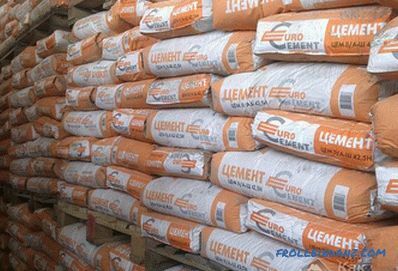 If a bag of cement has been stored in the warehouse for a long time, then you can be sure that its quality characteristics are reduced. According to GOST, its shelf life is 60 days, but according to GOST, putting the date on the packaging is not mandatory, and therefore no one indicates the date of production on the bag. As a rule, information on the number and characteristics of the purchased batch is indicated in the accompanying documents. It is advisable to check literally every package with cement for its shelf life. Be sure to check with the seller about the storage conditions for the cement mix, because if it was stored in a damp room, the quality could be badly affected. Finally, remember that you do not need to buy cement in questionable places, make a purchase directly from the manufacturer or from the trade organization that works with it directly.